Haberman are a brand I have only recently discovered though they’ve been around for over 30 years and whilst working with paediatricians and dental experts have created a variety of innovative and original feeding solutions for children. 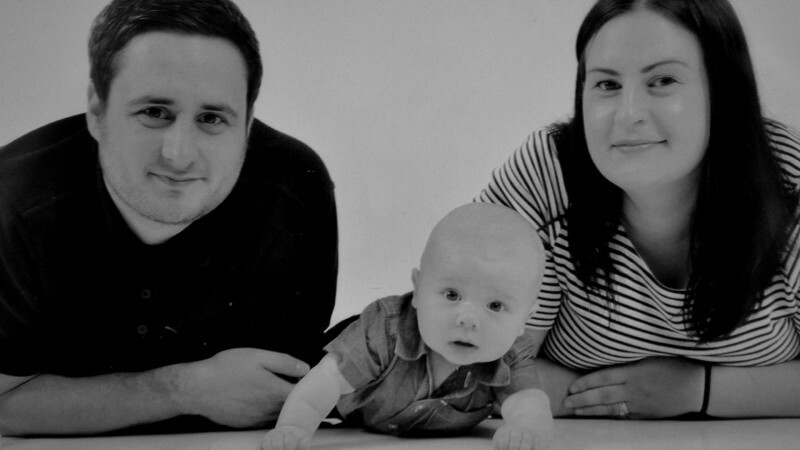 The brand is stocked across the high street in shops such as Boots, Morrisons and Sainsbury’s.The available products range from breast pumps to sippy cups and beakers. 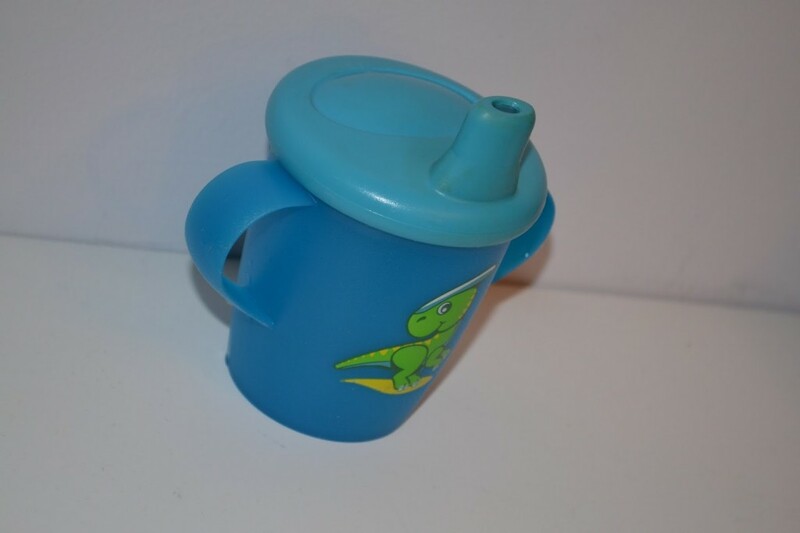 Harberman have recently brought out a trio of Dinosaur sippy cups aimed at babies 6 months and above. 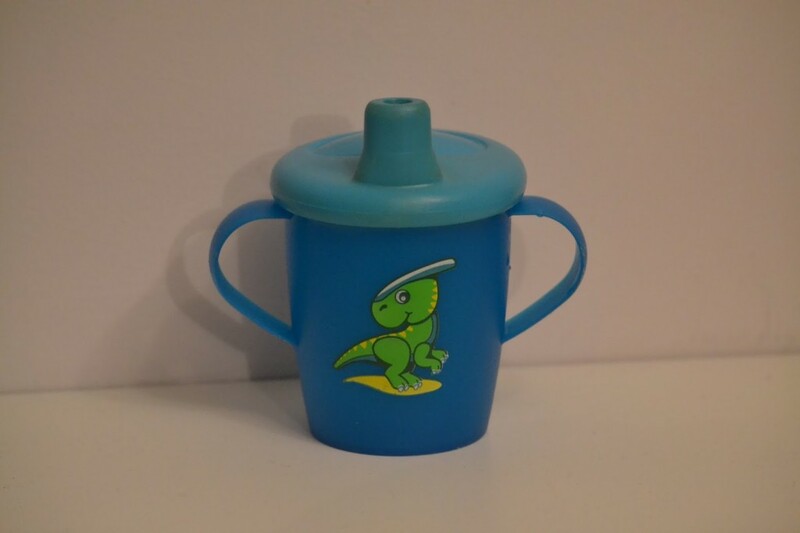 Each cup comes in a bright colour with a dinosaur motif on the front. They have snap-on lids and a long spout which allows a baby to drink independently without getting soaked from any spilled liquid. Each cup has a leak proof valve which prevents water leaking regardless of which way up the cup is held. 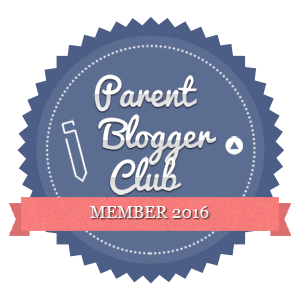 I’ve mentioned previously that we’ve been using the Doidy cup which I still really like but it’s not the most practical when we’re out and about as it takes seconds for the little man to completely soak himself and everything round him. We need a cup that’s not going to drip or leak as he insists on holding on to it, shaking it and banging it off anything close by. We were kindly sent the blue sippy cup to try out after it’s recent launch. 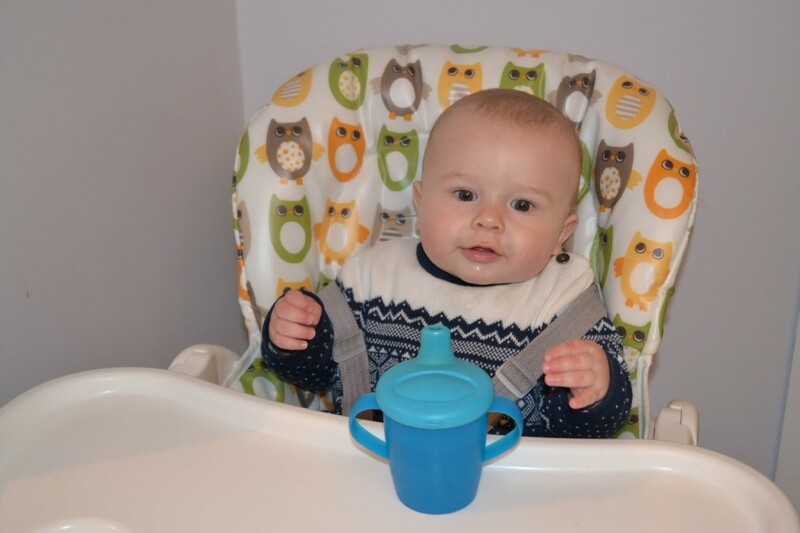 The cup is extremely light weight, with wide handles which make it easy for little hands to grasp and hold. It’s suitable for use from 6 months and costs a rather reasonable £2.95. The cup can hold up to 250mls of liquid and is dishwasher friendly and can also be used in the microwave if you remove the lid. This has quickly become the little mans favourite cup. He can easily and effectively drink from the cup and the bonus for me is the anti spill invention! The cup is great and does what it’s supposed too, the only issue I have with it, is the fact it’s quite difficult to get the lid on and take off. I usually end up using my teeth. I know it’s a good thing as it means it’s less likely of coming off during use but it’s a bit of a nightmare for an impatient Mammy!